As you may have noticed, a couple months ago, my website got a little facelift. 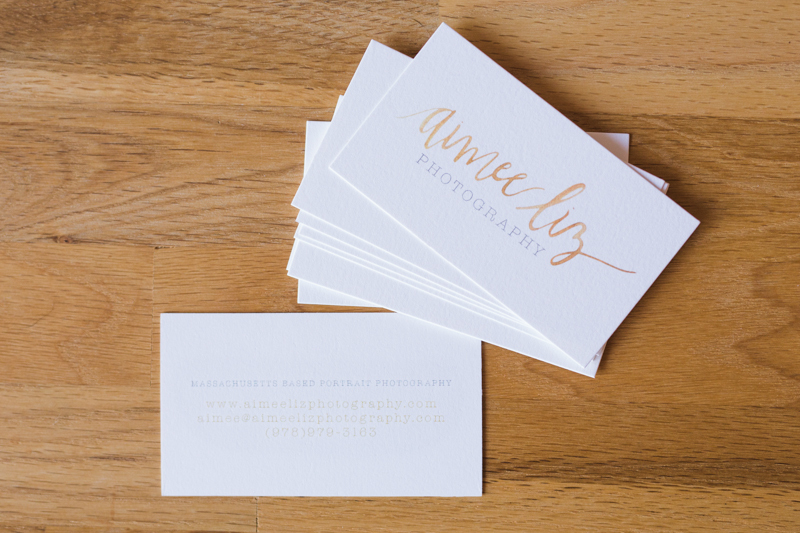 I worked with the very talented Sidney at Leelyn & Company to get a new hand-lettered logo that really fits my brand. I LOVE how it came out, it represents me so well. It’s been a long process updating everything with the new branding, but everything is finally done! 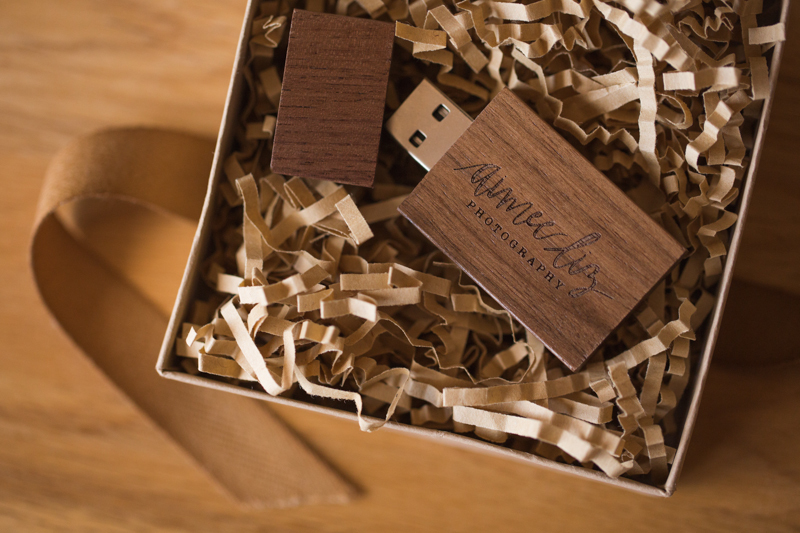 The website, pricing guide, business cards, usb drives, and more. 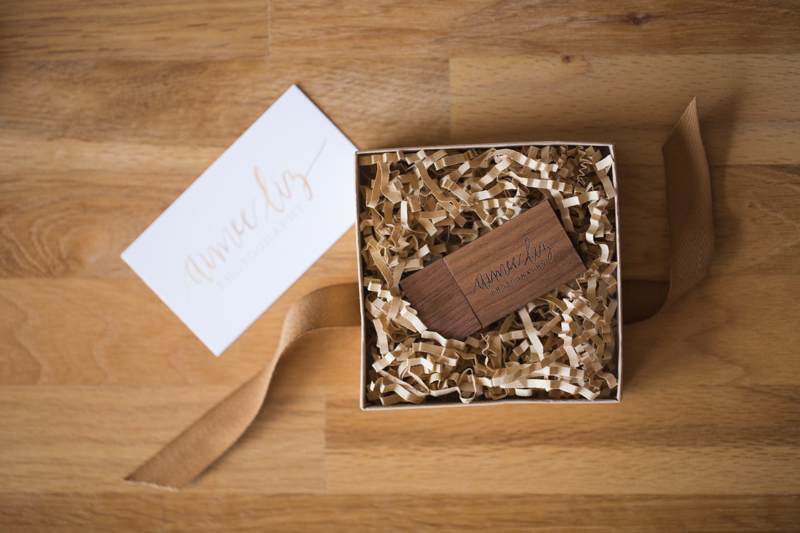 Here’s a little sneak peek at what the new USB drives and business cards look like.